Serving the City of Houston for 30 years. Lowest price and best service period. Open 24/7. 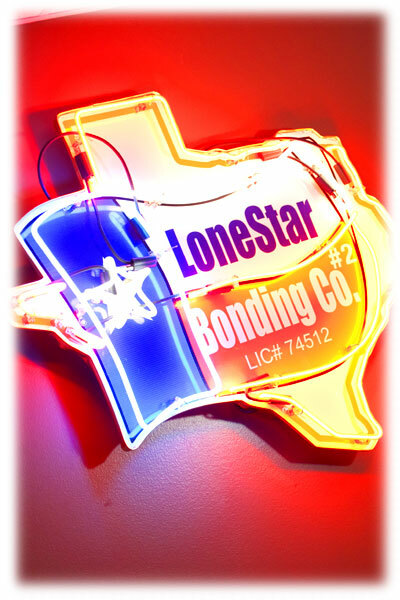 Lone Star Bonding Co was established in 1976. We handle all size of bonds; ranging from Traffic to Criminal; specializing in large Criminal Bonds. Serving The City of Houston For 30 Years * Lowest Price and Best Service Period. Our staff and I are committed in serving our clients with respect and compassion, while maintaining confidentiality.